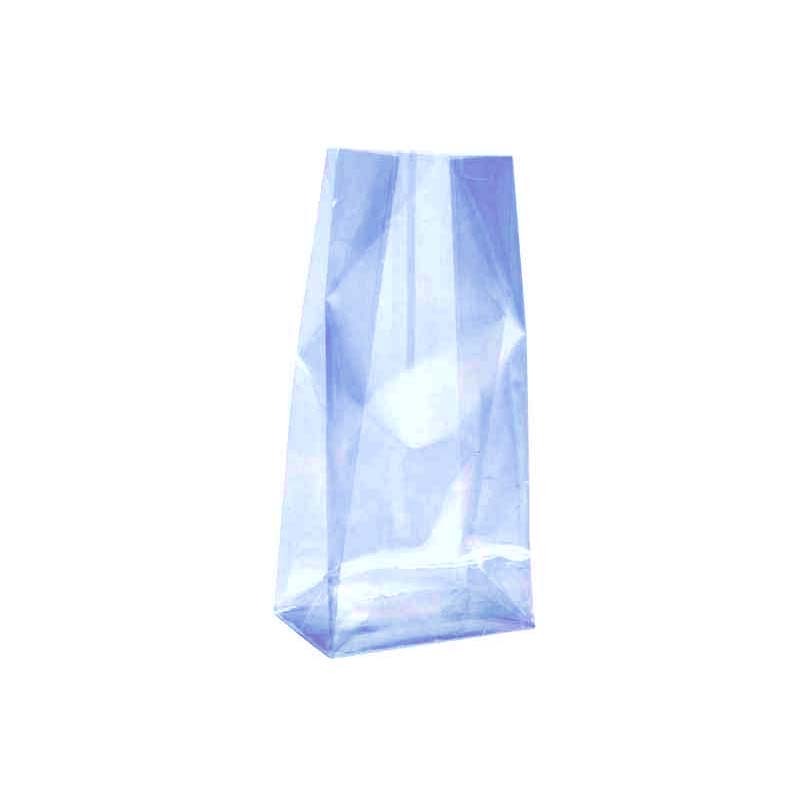 Pe transparent flat bottom bag has a relatively good transparency, and easy coloring. The appearance of the Plastic Bag is also beautiful. Pe Fengqin flat bottom bag is square in the upper and lower sides, and it is square "tofu block" after loading. It is neatly arranged, beautiful and high-grade. Compared with the ordinary packaging method, thicked pe flat bottom bags reduces the space occupied by the articles, and has the advantages of moisture-proof, dustproof and anti-bacterial, and the transportation of the clothing articles is more convenient. The snack food pe flat bottom bag is to reduce the oxygen content in the bag, prevent the mildew and spoilage of the packaged food, maintain the color and fragrance of the food, and extend the shelf life. The environmental protection pe flat bottom bag material is assembled into a square body, and the pile is neatly arranged and beautiful. It has the characteristics of improving packaging efficiency, convenient transportation, strong firmness and low damage rate, and belongs to the environmental protection bag. In addition, our company also produces other types of packaging products. Such as: Packaging Cartons, Color Boxes, gift boxes, card bpx, Paper Box, Paper Bag and so on. Choose any as you like! Looking for ideal Snack Food Pe Flat Bottom Bag Manufacturer & supplier ? We have a wide selection at great prices to help you get creative. All the Thicked Pe Flat Bottom Bags are quality guaranteed. We are China Origin Factory of Pe Fengqin Flat Bottom Bag. If you have any question, please feel free to contact us.